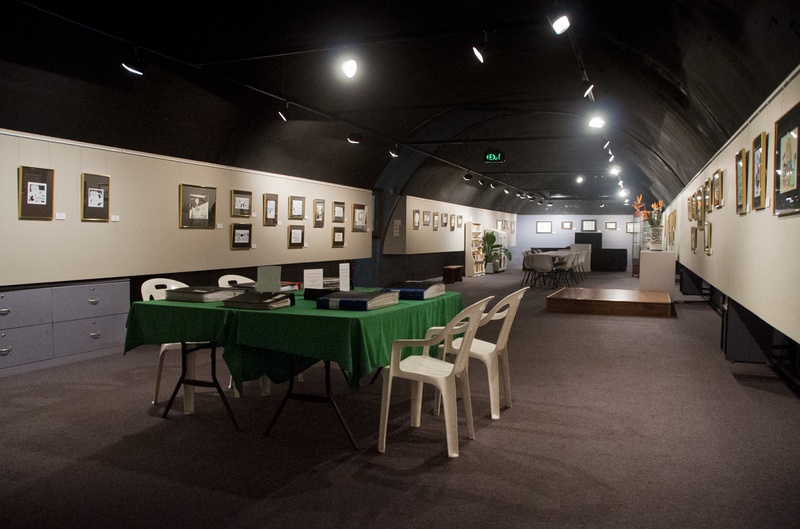 The National Cartoon Gallery is Australia’s first and only gallery dedicated to cartoons and cartooning. 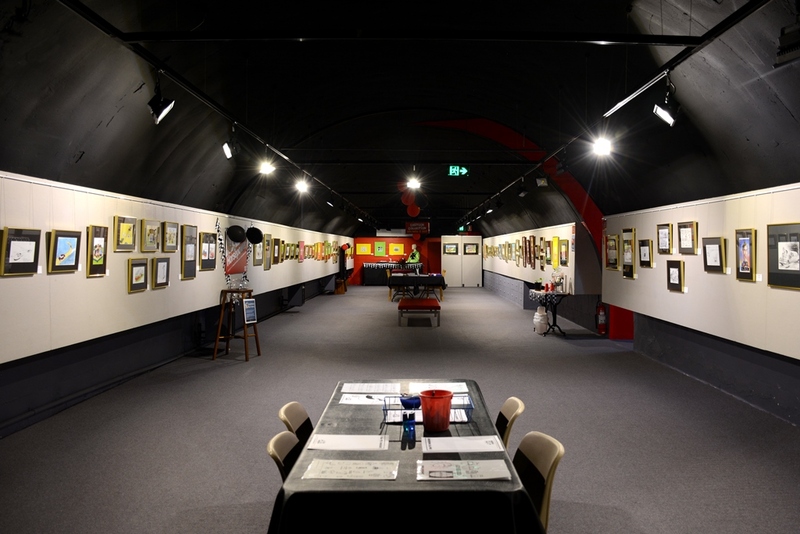 It is home to the largest private collection of contemporary cartoons in the southern hemisphere. The Gallery is housed in an authentic underground World War II bunker that has been converted into a funky exhibition space. The collection numbers in excess of 23,500 cartoons which have been acquired by way of entries into the annual Rotary Cartoon Awards competition, running for over almost 30 years. 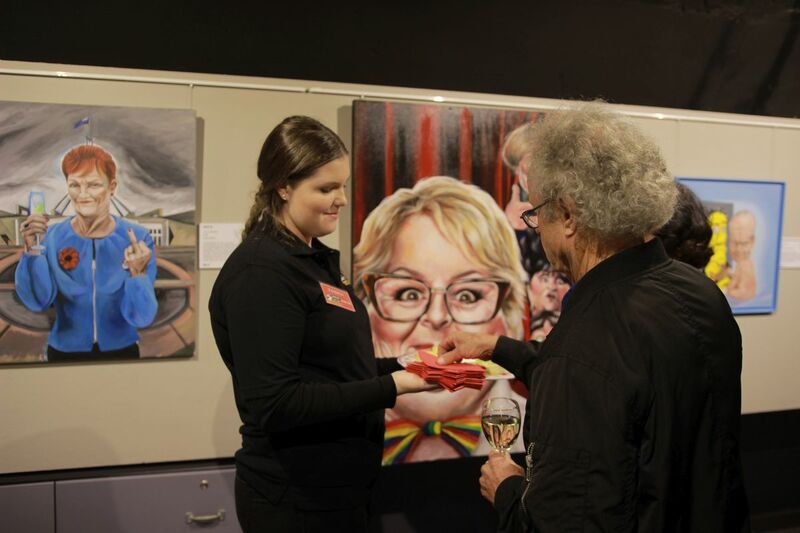 In addition, some cartoons and artefacts have been donated over the same period. 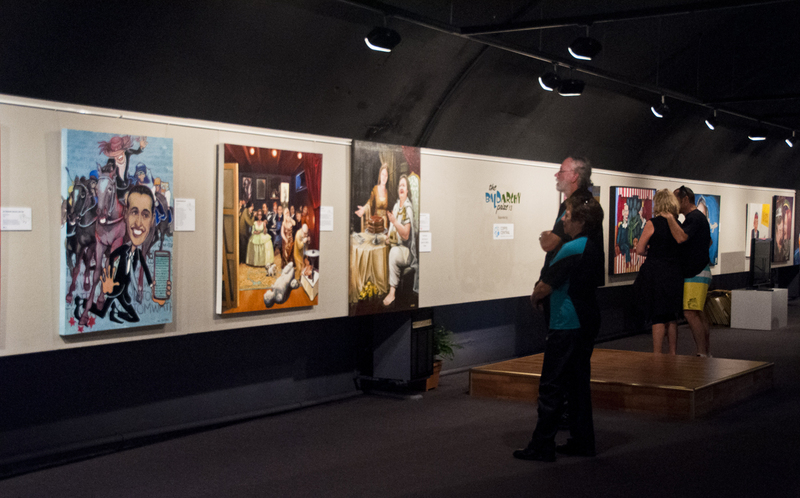 Some of these are works which predate the collection period (commenced in 1989). – Mark Lynch’s cartoons which comprise 8% of the whole collection. A recent addition to the gallery is a collection of 2000 original works by Emile Mercier donated by his son Michael Mercier. The cartoons date from 1949 to 1974. Visitors can view exhibitions, learn about the history of the building, view cartoons both in folders and digitally, purchase copies and other merchandise, and use the cartoon reference library. There’s also a children’s drawing area. 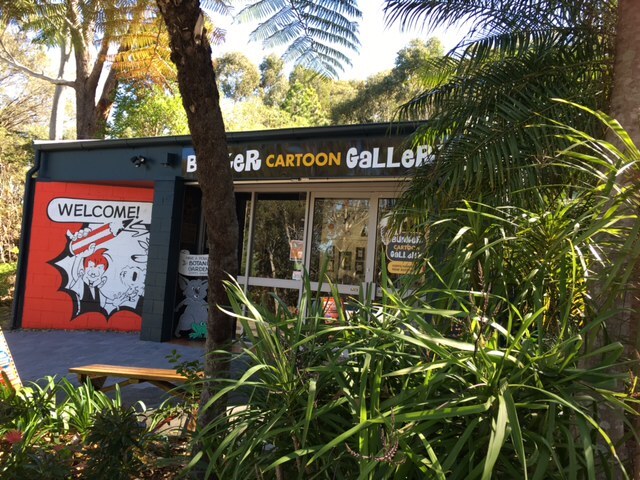 The gallery is operated by The Bunker Cartoon Gallery Incorporated under Licence from Coffs Harbour City Council.